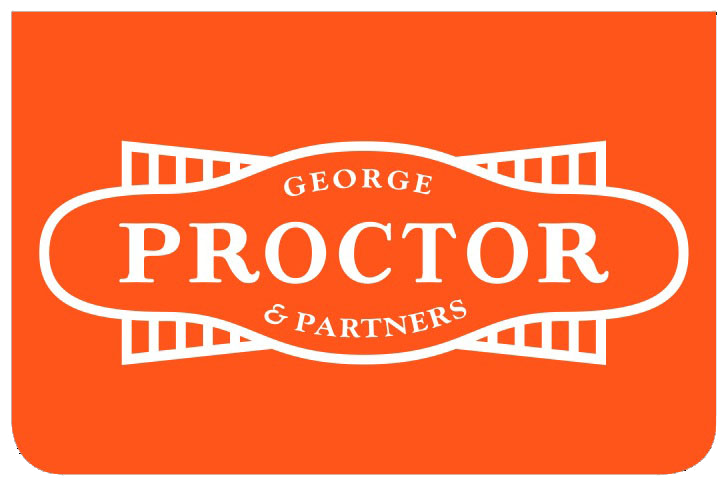 A successful estate agency is all about the people you find there and in this respect George Proctor & Partners is no exception. We pride ourselves in investing in the best people in our industry which enables us to provide an efficient, knowledgeable and above all friendly service conducted by property professionals. 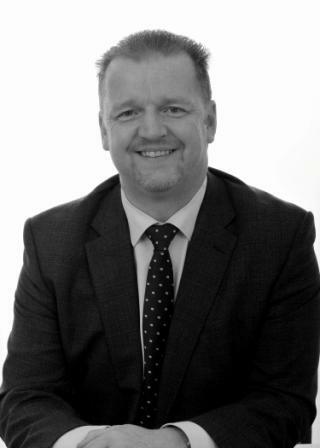 Following a very successful career that began in 1998 as a mortgage advisor with one of the country’s leading corporate agencies; Robert joined George Proctor & Partners in 2004 and is a Partner within the busy financial services division. 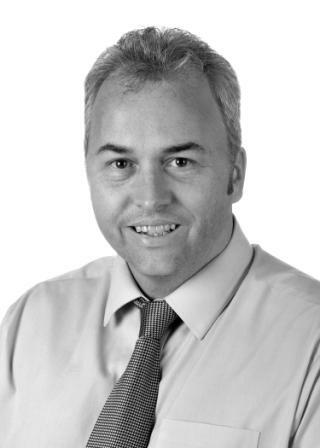 His passion for good advice with exceptional service has lead to an ever increasing and loyal client base. Having started his estate agency career in 2005, Joe heads up the Bromley Office team as Branch Manager, bringing a wealth of experience and enthusiasm to this demanding role. 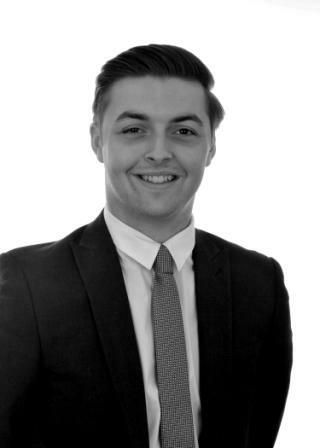 A successful estate agent, Joe has gained many testimonials from grateful clients and receives numerous recommendations. A “people person”, Joe aims to exceed client’s expectations. 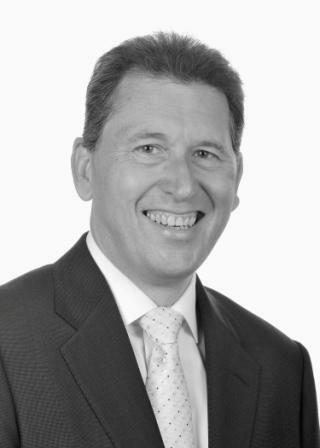 An Estate Agent since 1990, Richard has held senior positions in the industry, owned his own company from 2004-2017 and brings a wealth of knowledge, not only in relation to property sales within the upper quartile of the market but business management and bespoke marketing. He has lived and worked in the area all his life and comes with many recommendations from clients and colleagues alike. 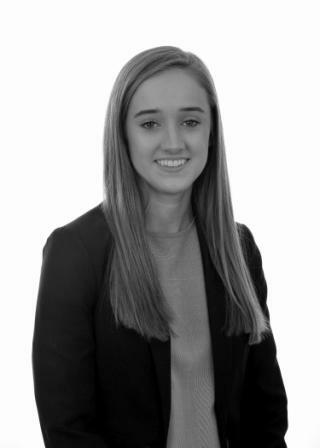 A Bromley resident, Rachel joined the sales team at Bickley following her graduation from university and with an excellent understanding of the local area excels in her role as a Residential Sales Negotiator. Her professionalism, enthusiasm and the ability to quickly build a rapport have proved to be a winning combination when dealing with new clients. Following a successful career in media sales, Fiona proves to be an invaluable asset to the sales team at Bickley in her role as a Residential Sales Negotiator. 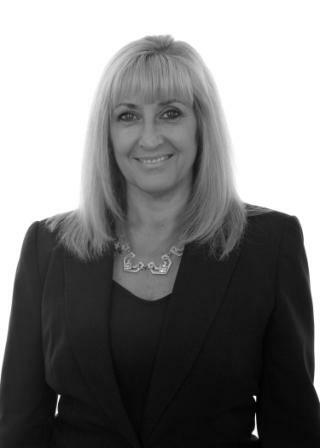 As a Chislehurst resident, Fiona has excellent local knowledge which along with a keen interest in property have won her many glowing testimonials from clients. A focused sales professional, Nicki has an established, successful and longstanding track record in media sales and brings a wealth of experience and enthusiasm to the sales team at Bickley. A local resident, Nicki has a passion for property and welcomes enquiries from clients, old and new. With an excellent customer service background, Ryan’s courteous and friendly manner is well received by Purchasers and Vendors alike and is only matched by his enthusiasm. 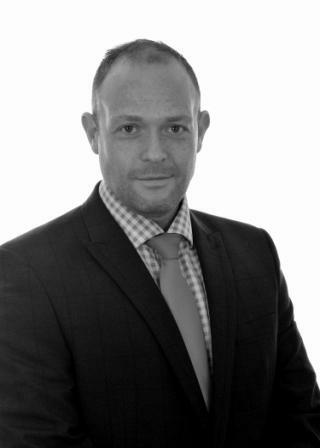 Having a particularly keen eye, Ryan is able to quickly match new buyers to properties as well as efficiently dealing with sales enquiries through to exchange of contracts. A resident of Bromley, Alison has a wealth of local knowledge, having lived in the area all her life. 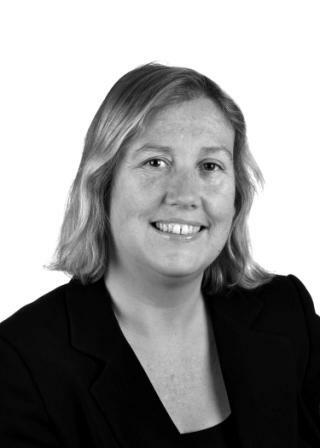 A very focused Residential Lettings Negotiator, Alison is a favourite with landlords, taking time to explain the process and guide her clients through to a successful conclusion. 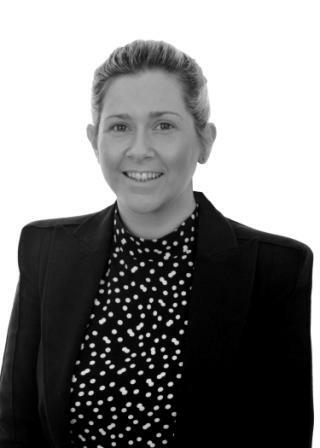 Highly efficient at matching tenants to property, Alison welcomes all new enquiries. With an Estate Agency background that dates back to 2006, Jackie is a Branch Administrator who supports the busy sales teams and assists countless clients. She has excellent organisational ability and having been a Bromley resident for many years has a wealth of local knowledge and experience. 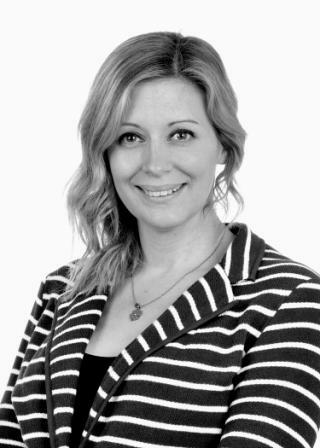 Having started in financial services in 2006, Stephanie qualified as a mortgage advisor and has had a successful career in the industry. Today Stephanie works alongside Robert Neville in our busy financial services department assisting with clients and liaising with lenders, progressing mortgage applications and Insurances. 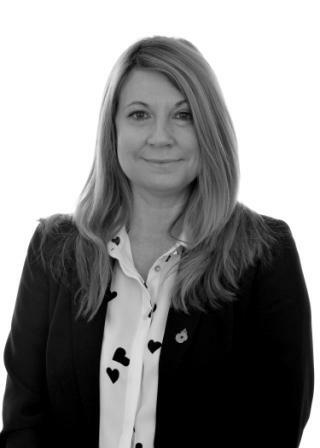 As head of Property Management, Helen has meticulous attention to detail, and has been at the fore front of our lettings department since 2011 continuing her successful career in the lettings industry. With many testimonials from clients, Helen heads a professional team who consistently strive to exceed client’s expectations. . 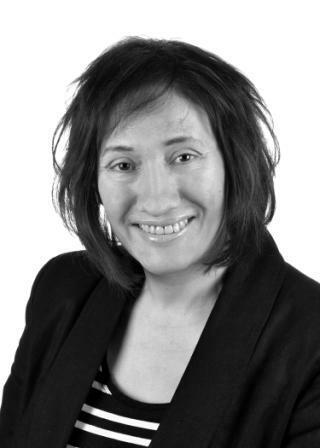 Following on from a successful property management career in London which started in 1996, Joanne excels in her role as a Property Manager. 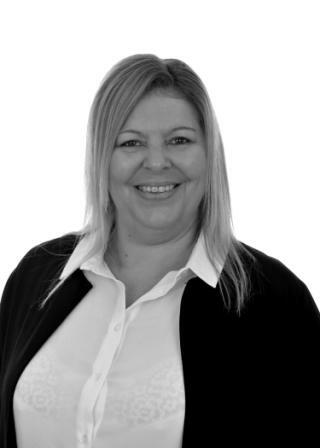 Efficiently dealing with property management queries, liaising with contractors, tenants and landlords, Joanne has excellent communication skills and brings great technical knowledge - reassuring landlords. 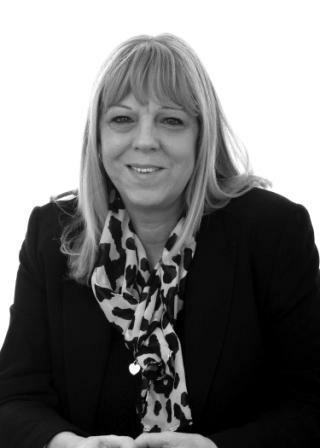 . .
With a long standing background in Lettings, Hazel lives locally and has a wealth of experience in property with a high degree of technical knowledge following many years in property management. An excellent communicator, Hazel is an enthusiastic property manager with a “can do” attitude and a wealth of local knowledge. . .